On Thursday March 26, Brad Smith, Vice president Executive of Microsoft published on Microsoft's official blog a post entitled 'Paid time off matters: Ensuring minimum standards for the people at our suppliers" (see below for a copy of this document). When implemented this decision will drastically change the situation that is described in The Other Microsoft. By itself it is already a very significant and positive change that deserves to be considered and appreciated. Of course we'll see in the coming weeks and months how this announcement translates into real changes for Microsoft's suppliers employees and especially for the 'temporary' workers presently deprived of any paid time off. Of particular interest will be the situation at LOCAL/Lionbridge Technologies where the collective bargaining is on going: at the last meeting, on February 27, LOCAl/Lionbridge Technologies had refused to provide any paid time off of any sort (see pages 8 and 9 of their contract proposal). Microsoft's announcement changes the story of The Other Microsoft that will need at least one new chapter to take it into account and tell what's next to come. We'll bring those changes into the book as fast as possible but until we are able to do so we'll keep you up to date on this blog. 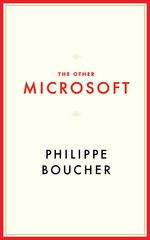 The Other Microsoft is now available in an e-book format via Amazon Kindle and as print on demand via Blurb.com. The cover was inspired by the cover of Capital in the 21st century, as I liked its simple design and making a connection with a fundamental book about the growing inequalities generated by the present economic system. Even after working full-time for years, many employees -in fact almost half of Microsoft's workforce- are contracted through vendors who misclassify them as "temporary". As a result they do not receive any benefits: no paid sick leave; no paid family leave; and, no paid vacation. While Microsoft reportedly takes very good care of its "direct" employees, often receiving high marks in "best places to work for" lists, because it provides them with significant benefits, the company continues to ignore the situation of the "permatemps" who work for years on end, often receiving no paid leave until they are let go. Especially important for people concerned about the present situation of 'permatemps' without any benefit provided by their staffing agency is the information given by Ron Lieber (read the extract below). 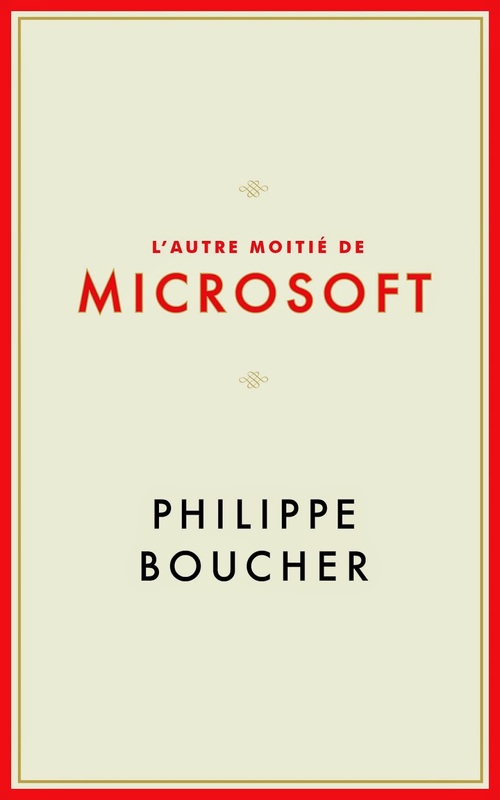 It clearly shows that Microsoft at that time (1998) did require its suppliers to provide a set of benefits to their 'temporary' employees. Unfortunately I have not been able to find additional relevant information. My guess is that in the following years, for whatever reasons, the benefits requirements were abandoned.